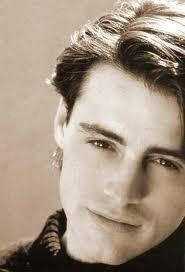 Joey Tribbiani (Matt LeBlanc). Matt LeBlanc.. Wallpaper and background images in the Joey Tribbiani club tagged: friends matt leblanc le blanc matt leblanc matt le blanc joey tribbiani. This Joey Tribbiani photo contains پورٹریٹ, آرچر, closeup, تصویر, and ہیڈشوٹ.